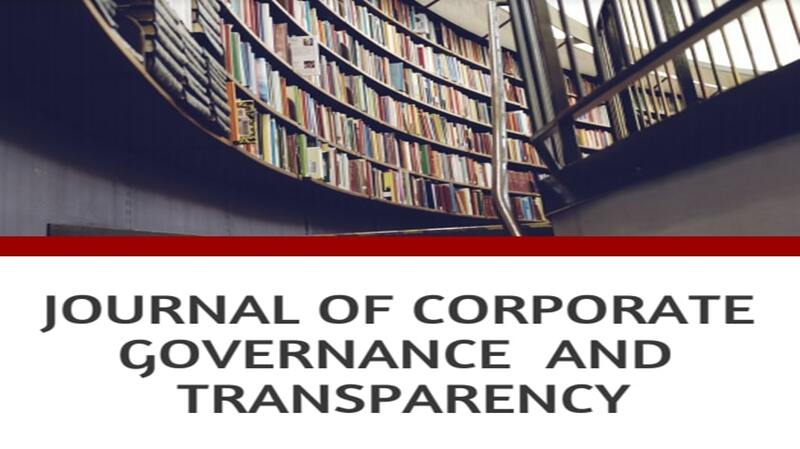 Journal of Corporate Governance and Transparency is a peer-reviewed journal from the house of the CFACT centring the concept of corporate governance, interlinking it with transparency. The journal invites contributions on the following non-exhaustive list of sub-themes, but all pertaining to corporate governance and transparency. Journal is open for all students, pursuing 3 years or 5-year LL.B. course, LL.M. students, or academicians. In the case of articles, co-authorship up to two co-authors is permitted. In the case of Comments and Notes, co-authorship is not permitted. Plagiarised content will not be accepted and will be dealt with strictly. In the event that the abstract is selected and the final submission is found plagiarised, the participation shall stand void. Any deviation from the prescribed formatting details shall result in disqualification. All submissions shall be made in (.pdf) or (.docx) format. The final submission shall include both, the abstract and the final paper. For any queries Email at cfactjournal@slsh.edu.in.